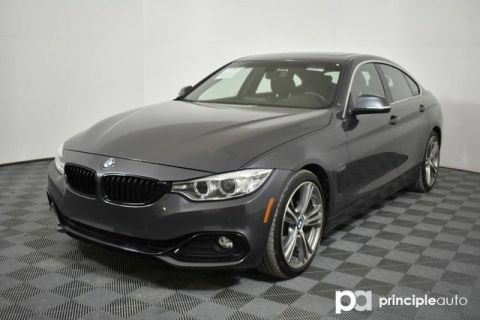 This BMW 4 Series is part of our Value Direct Program. 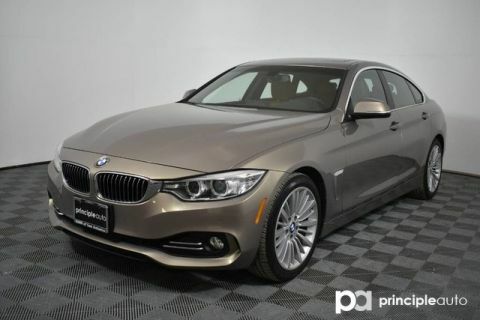 This 4 Series has not been inspected and is being sold to the public at a deeply discounted price from retail. It is being sold AS IS with no warranty. 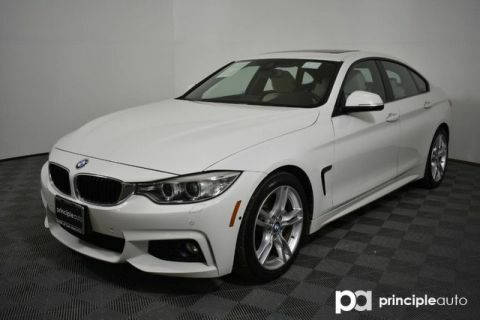 Act quickly as this BMW 4 Series will only be available for a short period of time before it goes to the auction. 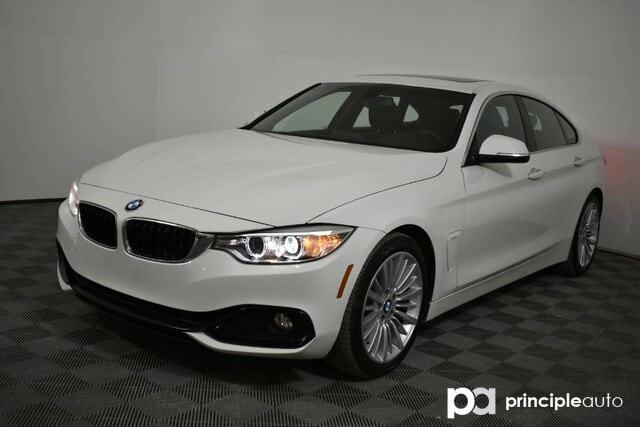 Please contact a BMW Client Advisor today for details.